When you get bored of reading that list as it’s so long it could take you ages, step over to my office! I have decided to buy myself the little galaxy tab despite the hype over the Google nexus 7 and I think it is fair to say I know I didn’t make a mistake! My pros and cons of the device are not so biased however as I do see the faults and slight let downs in the galaxy tab 2 7.0. For the sake of me typing less I will call it the Nexus7 and Tab7. Let’s begin! The camera is an absolute mess! 3MP should not exist on smart phones anymore, I expect at least an 8MP camera on the back and 3MP on the front for video calling. The menial VGA camera is somewhat depressing but I guess still useable. I have done video chat with it and no one quite hanged up on me yet due to disheartening lags. The Screen Quality doesn’t make me want to hide from sunlight like a vampire but it does have a few issues in some angles. Despite that though, the brightness in normal light conditions is fab and as crisp as some other tablets with bigger screens. (Ipad, not to mention any names). Video Playback – I have watched one downloaded film I bought from the play store and that was a really good experience. I even watched it with my cousin and we didn’t have any problem trying to see the screen. 7” is big enough! I also watched two online films and it might be due to the site I choose to use but it took long to get through all the “Click to Play” buttons, it was as if it didn’t know what I was trying to do. But when I eventually started the film it gave me the option to watch it in my video playback built in, which is of course very handy. I use an app called CatchupTV and that works a treat with WiFi. Sound Quality – It was one of the first things I showed my brother whilst showing off, the sound is very good, it is loud and clear. The pre-sets are pretty entertaining as well but I’ve kept them at default as its good enough! The Hubs – To be honest I’m used to an android life without the hubs as I had the galaxy s i9000 running Devil Kernel 4.0.4 Ice Cream Sandwich. So I just use the Play store to find the things I want. But the widgets remain on my home screen as it looks informative. Size & Weight – I’m not complaining as the overall feel of the Tab7 makes you feel like it’s a good bit of material used and that it could survive a few drops. The fact I got a white one means I will always have a case on it to prevent it getting dirty but to be honest in a case takes away the pleasure of its smooth edges and lightness. My case is bulky but very handy when out and about. The size fits comfortably in my hand. People keep referring to it as an oversized phone but it’s not, that’s the Note 2! This is a cute tablet. I have the wifi version which never hesitates to remind me there is no internet connection when I leave home. However thanks to mobile tethering I have not to worry. Graphics – Games show up pretty nicely to be honest, I usually use my 4” screen smart phone so playing those games on the Tab7 showed me the real gaming experience intended by the developers. Is the screen magical? No. But I guarantee whilst the sound is giving you the boost of enthusiasm you need and the very responsive screen complements the amazing overall experience you wouldn’t even be looking and the finer pixels in the game. YouTube – The YouTube app is something to talk about, I love YouTube and the convenient layout on the tablet is just amazing! Switching from big screen to preview mode, from HD to comments has all just got so easy! Adobe Reader – I use adobe reader to read my pdf files and ebook reader for books, but I hear there are many apps that do the same if not better job of being able to annotate underline, highlight and share documents. The screen quality is shown here as writing is crystal clear no matter how far out or in you zoom. I use this daily and is one of the reason I bought this. Do I need a kindle? No! Memory – I bought a 32GB SD Card for my Tab7, just to ensure I never have to run out of space for pictures and videos. The Tab7 8GB was enough for me, app wise I don’t store them, I use them and when I don’t need them no more I delete them. I hate having games I don’t even play or apps I don’t even look at. However pictures and videos is where my memory goes so the expansion slot came in great handy! Eat that Nexus7! USB – Okay so there is one huge downfall which I am still struggling to understand. USB charging is not allowed!! This upsets me dearly because that is the easiest method for me. It’s just convenient. Apparently some people are saying it’s to help to prevent viruses and memory loss. Others claim it’s because it ruins the usb port and then makes the wire not stay in properly if you use it to much. I say that’s nonsense! I want to do it! I don’t care about silly possible risks. Either way it comes with a USB cable that allows you to sync your Tab7 to the computer and Samsung kies on your PC. Like I said, huge downfall! Please someone explain. Battery – It has only completely died on me once and that was after excessive use and not charging it overnight. The next morning it was out flat. So I think overall it has not been an issue. Like any device once it hits 50% it’s a no go zone. It seems to leak from every port after that! It says it should last up to 6-9 hours and I believe them. I have done two days on normal usage and I’m still on 68%, not shabby at all! I wouldn’t have complained about this if we could charge via USB, but since we can’t I say this needs to be changed! Multi-Tasking – The Tab7 does a good job at multi-tasking and there are many ways it does this (check my video for demonstrations) however it cannot compare to its Uncle (Galaxy Note 2 10.1) the multi-screen derived from the Windows 7 azure snap feature is amazing and very handy; I wish the tab7 had that! However the multitasking capabilities are efficient. Value-added features – To be honest this is the basics you expect on a phone, but it is becoming more unusual, as apple has decided that Google maps weren’t cutting it for them, neither YouTube. Thankfully Samsung realise the importance of Google on a device, their maps, email services and search engine are things I can’t live without! I’ve had this tablet for nearly 3 weeks now and I’m still somewhat ‘gassed’ about it. It still makes me feel special when I use it on the train, I often show-off to other tablet users. Despite its size it can still compete with some 10” tablets. It’s great quality for money and even my mother is planning on getting one! 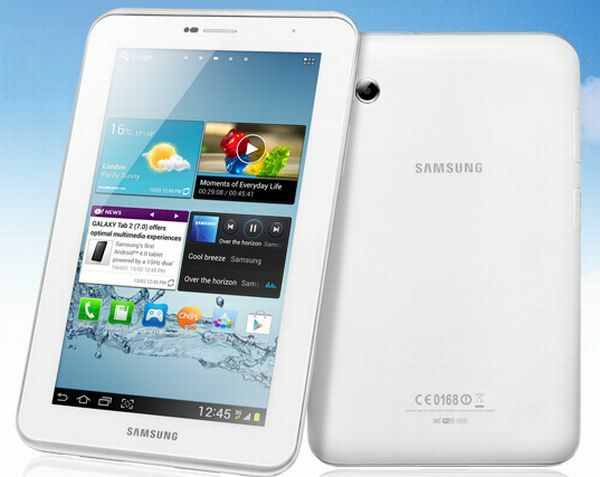 My brother is looking for the Galaxy Note 10.1 tablet which I must say is mind boggling. But this little nephew does the job plus more! 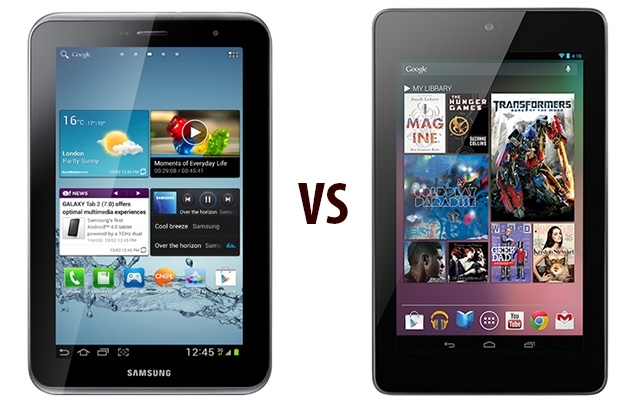 Hi Jez, Nexus 7 has that over the Samsung Galaxy Tab. 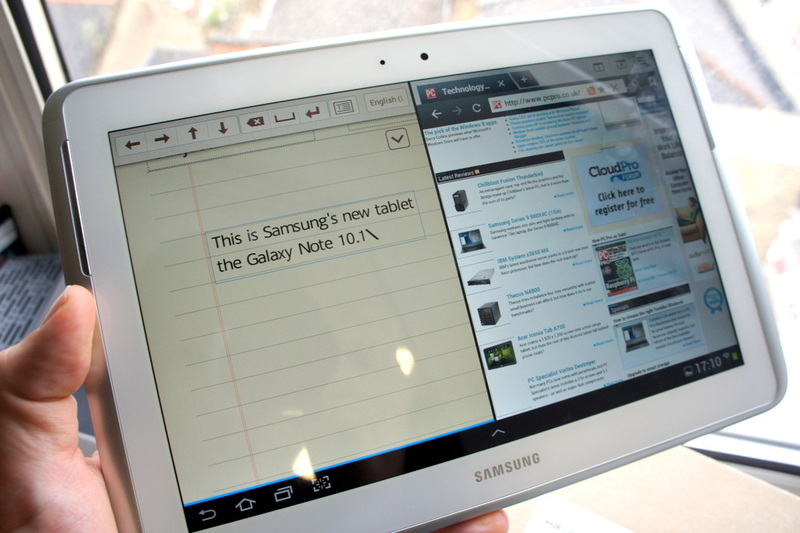 Unfortunately the Tab 7 can not be charged via usb, that’s what I was referring to in the article. I do not own a Nexus 7 so couldn’t do a written review on that but instead did it in the tab 7 comparing it to what I’ve read about the nexus 7. Your right the nexus 7 has that capability. And I agree mains charging is the best option but having the choice to charge via usb would have benefited me geeatly. Have you actually looked at the specs? The Nexus destroys the tab in all but storage and cameras. Can you explain how on earth you could think the Tab is better? Sure, Specs wise it’s all supposed to be better. but honestly with the tab the proof is in the pudding. Samsung has gone out their way to make the user experience on the Tab fantastic. 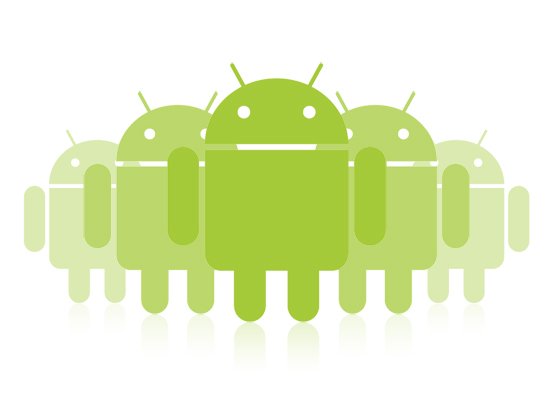 The only thing fab about the nexus is the fact it is running an Android OS. I’ve used the nexus and spent more time with the Samsung Tab so I may be being a little biased but either way I do thing generally storage space and camera is a huge factor on a portable device. Screen quality and gaming experience closely follow and measuring up the pro’s to the con’s I refuse to re-evaluate my standings that the Nexus beats the Tab. Which do you own may I ask?